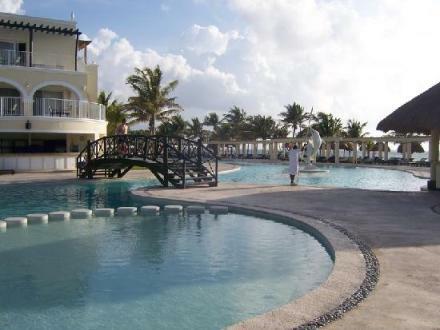 Dreams Tulum in Riviera Maya is a perfect getaway for your family or friends! 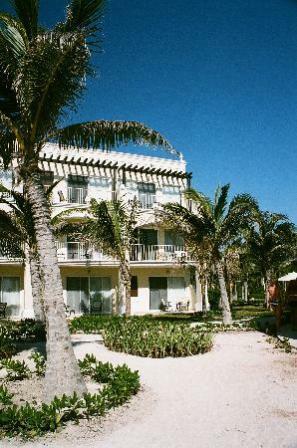 You won't be disappointed in this beauty of a resort! Golf nearby and more than enough for the kids to do! This beach is perfect for long memorable walks on the beach! The picture shows the adult only section of the beach. What is unique about Dreams Tulum? 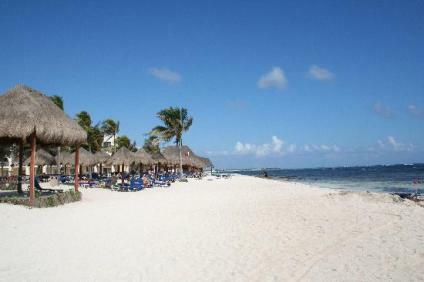 Great Beach on the Caribbean in the Riviera Maya!! What are the pools like at Dreams Tulum? There is a HUGE free form pool that goes throughout the resort and a quiet pool if you need a little peace and quiet. There is also a wonderful children's pool that they can play in and have a great time! This picture below is the activity part of the pool! The resort has some of the most extensive kids activities! Explorer's club for kids for 3-12 years. Lots of activities for your family vacations! 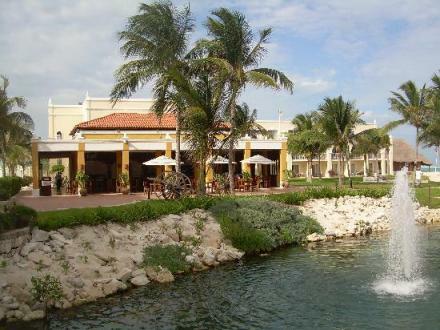 What restaurants are at Dreams Tulum in the Riviera Maya? Mediterranean, Italian, Chinese, Thai, Seaside grill and Mexican. There is an adult only French restaurant as well. A sushi bar, world cafe buffet and coffee house are also avail for you! 24 hour room service is always available! No matter if you are lounging on the terrace or at the pool a butler is always available to assist you with what you may need. There are 6 lounges as well throughout the resort so a drink is not far off! This resort offers the same Spa that Secrets resorts offers. The Spa Pevonia is beautiful in name and specialties! Offering services such as whirlpool, plunge pools, hydrotherapy, sauna, steam baths, vichy, swiss, invigorating showers. Multiple massage options for singles and couples. come and relax even more with some of these amazing treatments! What will my room be like at Dreams Tulum? safe, coffeemaker, twice daily maid service. Here is a picture of your room at the Dreams Tulum Resort. This hotel's beach will blow you away!